Construction Safety and Environmental Health and Safety Management | Biomax Environmental Inc.
BioMax Environmental’s Senior Certified Industrial Hygienist (CIH) has provided construction site management Environmental Health and Safety (EH&S) oversight and consultative services to our many clients since 1996. 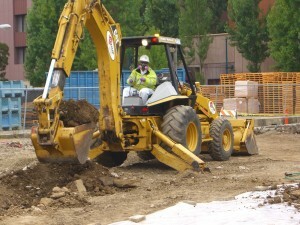 During this time, BioMax has developed numerous site-Specific Safety and Health Plans (SSHP), Lead Compliance Plans (LCP), and Environmental Health and Safety Plan (EHASP HASP) documents for general construction firms throughout California and regional geographic areas. 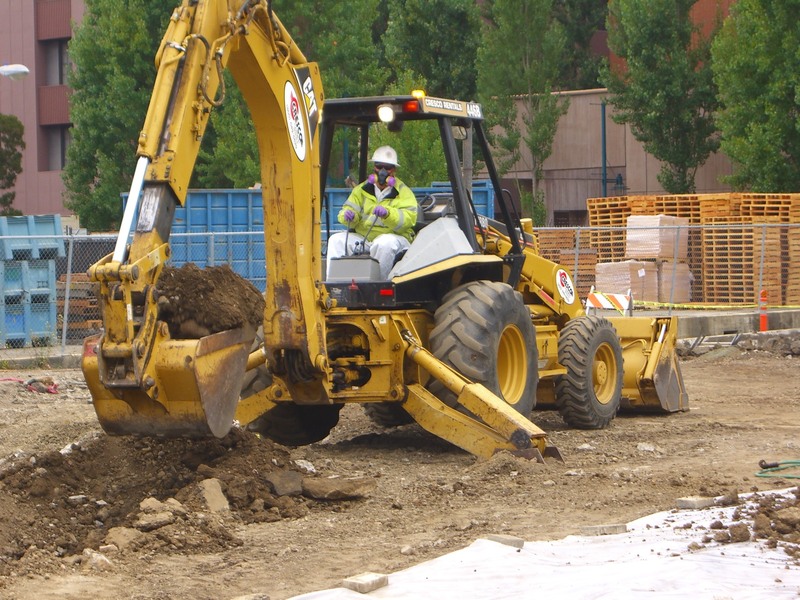 Our construction safety management services have included a multitude of infrastructure renovation and construction related projects where hazardous materials may be encountered within the air, soil, groundwater, and soil vapors. Contractor personnel performing their work where hazardous materials may be encountered are appropriately protected through the implementation of project-specific procedures and prudent site engineering and administrative controls, including applicable Personal Protective Equipment (PPE) as necessary. 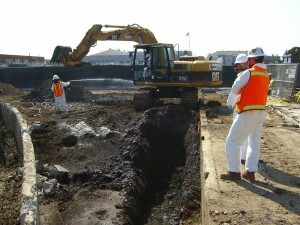 Site contaminants routinely addressed and controled through BioMax Environmental’s safety procedures and safety plans have included Inorganic Lead, Methane, Silica, Volatile Organic Compounds (VOCs), Halogenated Compounds (HVOCs), petroleum based hydrocarbon contaminants TPHs (including MTBE), Mercury (Hg), Pesticides, and wood preservatives, to name a few.BioMax’s Certified Industrial Hygiene professional are highly experienced in the development of formal Site Safety Plan documents for submittal, review, and approval by regulatory agency personnel in accordance with applicable Cal/OSHA, EPA, RWQCB, DTSC requirements, project specifications, and construction safety standards. BioMax Environmental personnel are also available to provide on-site monitoring and sampling services as necessary, and regularly provides on-site safety training for specific contaminants of concern, lead awareness training, confined space training, etc. Mr. Michael A. Polkabla, CIH, REA is the Senior Certified Industrial Hygienist with BioMax Environmental and has over 20 years of professional experience with construction safety and construction management in northern California. Please feel free to contact us to discuss your project specific compliance needs in the field of construction management and environmental health and safety.